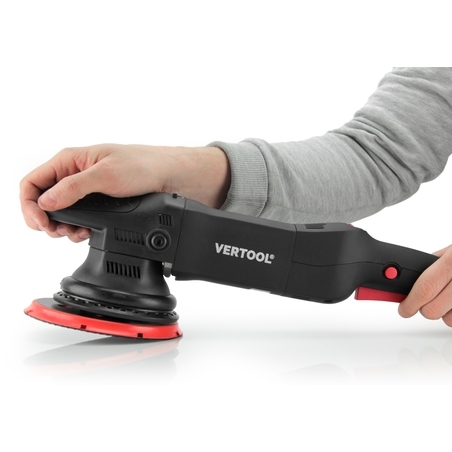 Vertool DAS-21E Dual Action Polisher is a 900W random orbital polisher that removes swirls, scratches, holograms and other paint defects from your car’s paintwork. The DAS-21E has a unique 21mm throw which covers more surface area than a conventional orbital polisher. This makes polishing faster and easier. 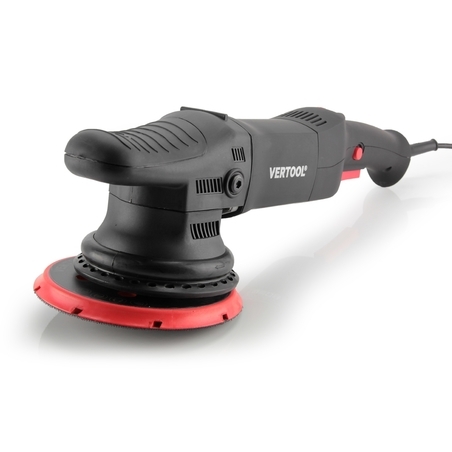 With this large orbit of 21mm, the Vertool DAS-21E has become a leader in efficient cutting power while maintaining the safe operation of a dual action polisher. Even with a 900w motor and large orbit this machine still operates more quietly than traditional dual action polishers. 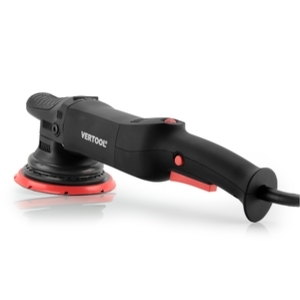 The polisher features an ergonomically shaped rubberised head that is both functional and comfortable to use. The included backing plates feature ventilated cooling channels to help reduce heat transfer. 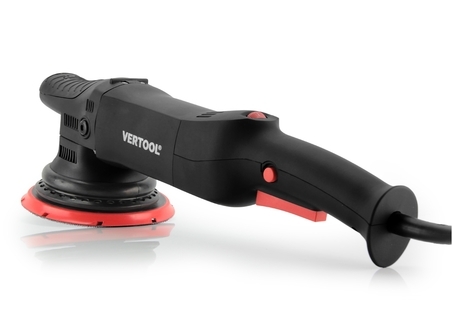 The machine comes with a long 5 metre cable and is supplied with a 125mm (5") & 150mm (6") Backing plate.